There is a war for the direction of your imagination, your thoughts. A battle for your ability to imagine your day, your tomorrow, your future. A war for the direction of your thoughts and your ability to imagine your relationships, your job, your home life. The ability to imagine is a gift or a curse depending on the foundation of that imagination. “For those who live according to the flesh have their outlook shaped by the things of the flesh, but those who live according to the Spirit have their outlook shaped by the things of the Spirit. The imagination nourished by the Spirit of God is life and peace. The imagination anchored to the flesh is fear and death. You get to choose. You have free will and God will never take it from you. You can go the way of Jesus and surrender to the Spirit of God, His nature, His power, His perspective on your circumstances and follow Him all the way to a supernatural peace that passes all understanding. This is not about creating your future with positive thoughts. This is about consciously choosing to fix your mind on Jesus Christ and allowing Him to change your outlook. In Jesus, God gives you access to His thoughts and His ways. Where is your head today? 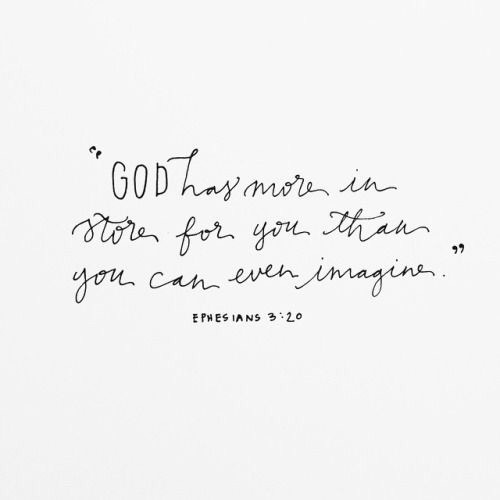 Surrender your thoughts, your imagination to Jesus and allow Him to fill it with His thoughts towards you. His power / my mind! Thank you Cindy. I desperately needed this message! Great message and beautifully written. Hi Linda, I didn’t have time to let you know how much your comment blessed me this week. God has used it to encourage me and remind me to keep pushing publish. Again, thank you!